A study by ‘Stratistics MRC’, a leading global survey company, reveals that global telecom billing market is expected to grow from $8.98 billion in 2017 to $20.99 billion by 2026. 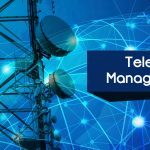 This stat shows a compound annual growth rate of nearly 10%, which indicates quite a prominent rise in the importance of telecom billing management system. 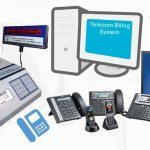 The projected growth in the field of billing clearly shows that most companies realize its potential as the difference maker and consider it to be the tool that breaks the tie between competitors.